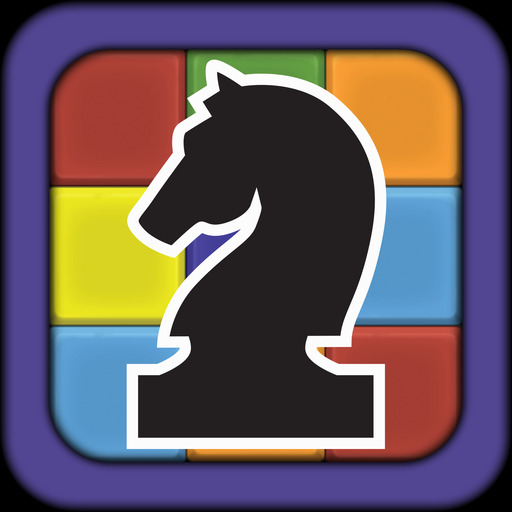 Colour Chess v1.1 (Mod Apk) A colourful reimagining of traditional Chess, this is the mobile version of the award-winning and Mensa-nominated tabletop game Colour Chess. It focuses on skill and creativity rather than studying set openings, as you use the colours to force and trap your opponent with a game that is different every time. Simple to learn for beginners, yet strategically deep enough for Masters.